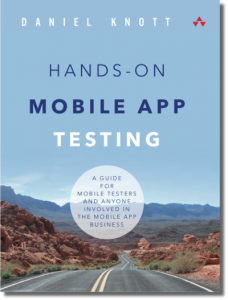 This time in “People in Testing” I had the chance to interview Stephen Janaway, who is a well known expert in the mobile and e-commerce software testing world. 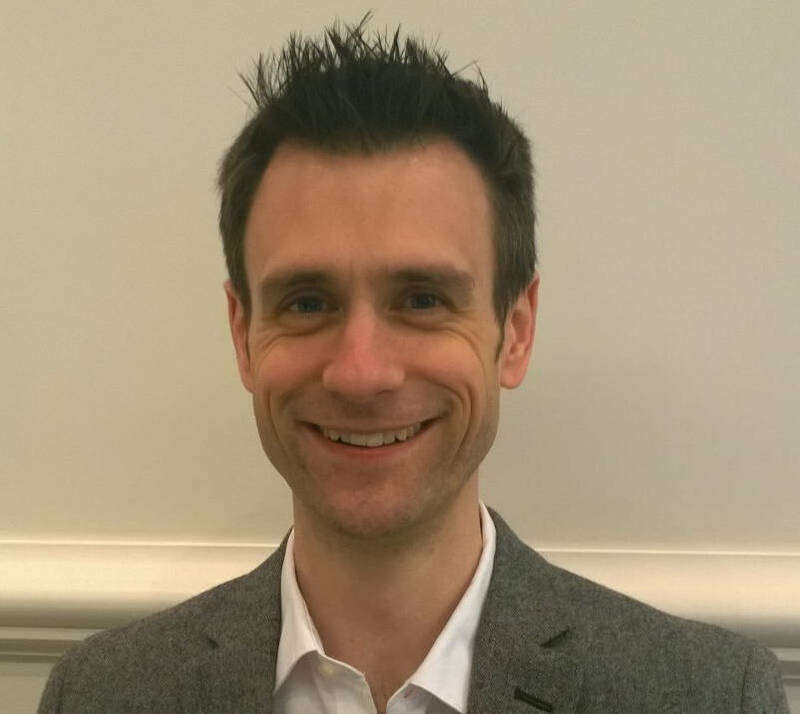 Stephen has more than 15 years of experience and worked for companies like Nokia, Ericsson, Motorola and the Net-a-Porter Group. In this interview Stephen will talk about his challenges he is currently facing, which test automation tool he is using, where he sees the software testing industry in the next years and the best bug he has ever found. Daniel: Stephen, what is currently your biggest challenge at work? Stephen: I’m working on a new social commerce platform. It’s a real greenfield project and a new direction for both the company and the team. And me. So it’s a very steep learning curve but a really enjoyable and challenging one. 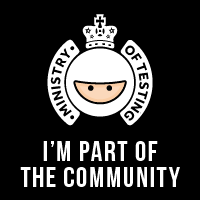 There’s a lot of testing to do and we’re trying to do things as sensibly as possible; employing both automation and good exploratory testing using the whole team. 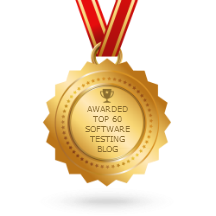 Where do you see the software testing industry in the next years? What are upcoming challenges? 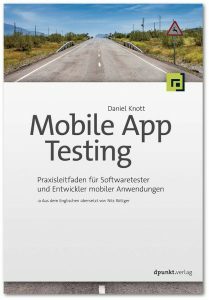 I think testing will become much more about the activity of testing and less about the role of testing. It’s moved so far away from what it was; the days of scripted testing and long test planning and execution phases is far behind us. Where I see Testers adding real value is by getting involved as early as on in the development process and really becoming the voice of the customer. For example, in the team I run the Testers review app designs, participate in UX discussions and pair with developers. The testing they do once the software has been developed in a smaller part of what they do, and we involve the whole team in our exploratory testing sessions. The real challenge for testing is to move to this sort of model, where Testers add value throughout the development process and are recognised for doing so. Some testers are already moving in this direction but many are not and I fear they will be left behind. The same applies to Test Management – up until last year I was a Test Manager but, following a re-organisation, the Test Manager role was removed and replaced with a coaching role. Effectively we went from four Test Managers to one coach and I think it was a good change. Our teams became more focused, flexible and took more ownership of quality. But the change was certainly a challenge, for both Test Managers and Testers. I’m talking about this change at the years Nordic Testing Days and EuroSTAR conferences. How did you come up with the idea of the podcast series “Testing in the Pub”? What was the best bug you have ever found? Curiosity. Stay curious and you’ll want to explore and you’ll want to learn more. Technical skills can be learnt but a desire to be curious is something that you just have. Stephen, thank you very much for the interview and the insights in your daily life as a testing coach. If you want to meet Stephen in person, while he is speaking about software testing, you have the chance to attend his talks either on the Belgium Testing Days, Nordic Testing Days (Tutorial, Talk) or at the EuroStar Conference. If you attend one of those conferences, I highly recommend the talks from Stephen they are always great with lots of useful insights and ideas! 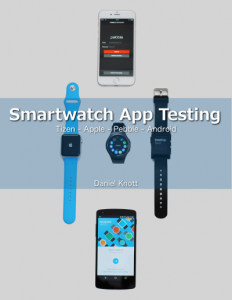 Stephen is a mobile and e-commerce Test Coach, Strategist and Manager. Over the last 15 years he’s worked for companies such as Nokia, Ericsson, Motorola and the Net-a-Porter Group, as well as advising a number of mobile application companies on testing and delivery strategies. 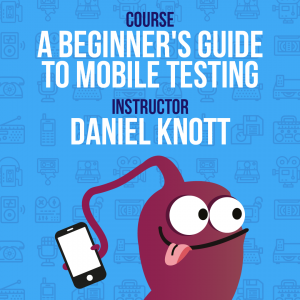 He has written and presented many times about testing, frequently with a focus on mobile devices and mobile applications. Stephen also provides training courses and coaching, focused on both mobile software testing and software testing in general. Stephen loves talking to others about software testing, test techniques and the mobile device and application world in general. You can contact him via his website (www.stephenjanaway.co.uk) or on Twitter (@stephenjanaway).